Each year at the end of January Hotworks.org hosts the winter Boca Raton Fine Art Show in Downtown Boca Raton, FL. This critically acclaimed juried art show has grown in both size and popularity since it first began in 2008, and has been voted in the Top 100 art shows in the Nation for three years in a row. 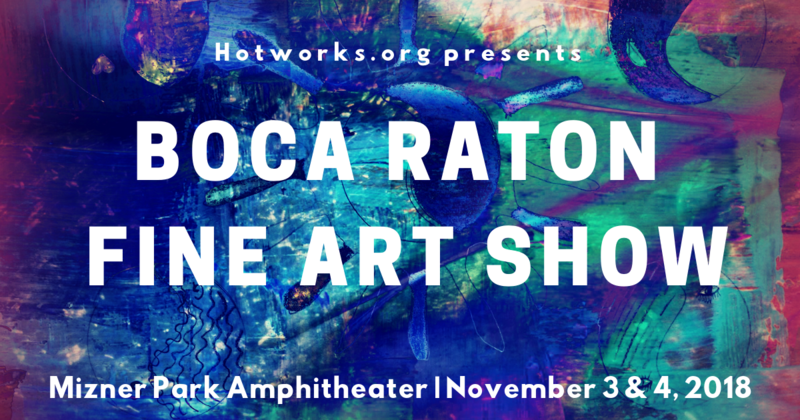 Given the success and popularity of the winter show, Hotworks.org is proud to announce that the Boca Raton Fine Art Show is going bi-annual, with a new fall show coming to Mizner Park Amphitheater on Saturday & Sunday, November 3-4, 2018. Like the winter show, the new fall Boca Raton Fine Art Show is a juried exhibition, with each of the featured artists hand-selected by a panel of experts based on artistic quality, technique, design, & originality. The show will feature up to 175 juried artists of various disciplines who will have their unique, handmade artwork on display and available for purchase. Some of the fine art you can expect to see at the show includes paintings, clay & pottery, photography, sculpture, glass, wood, handcrafted jewelry, and much more. There is sure to be something for everyone, in all price ranges. Visit the Hotworks.org event website for a complete list of all participating exhibitors & the exhibit layout. 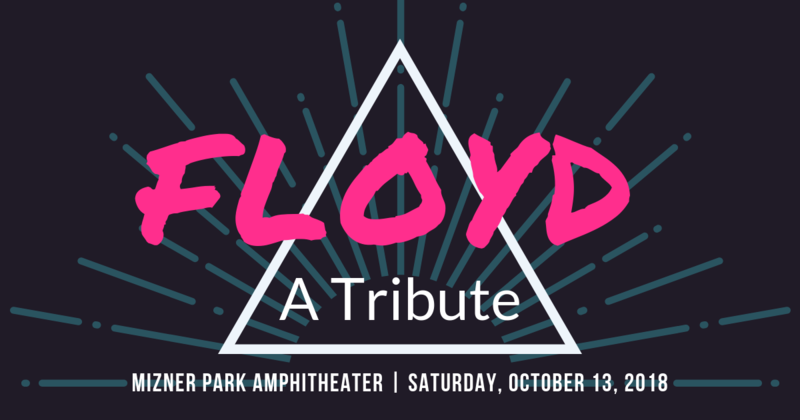 On Saturday, October 13, 2018, FLOYD A Tribute will take the stage at Mizner Park Amphitheater, bringing the ultimate Pink Floyd experience right here to Downtown Boca Raton. Presented by Endless River Productions in conjunction with SeaSide Music Management and Inside MusiCast, this 90-minute show provides Floyd fans of all ages an incredible opportunity to relive the creative musical and artistic genius of Pink Floyd’s 50-year groundbreaking musical career. Often hailed as the most authentic tribute to Pink Floyd in the U.S., Floyd A Tribute delivers precisely executed renditions of some of the iconic progressive rock band’s signature songs. The 10-member band fully captures all of the dramatic musical elements which were the foundation of Pink Floyd’s distinctive sound: the energetic lead vocals, the signature vocal harmonies, the artful blend of multiple guitarists, the orchestral quality provided by two keyboardists, the punctuating sounds of the solo saxophone, and the solid percussion and bass rhythm section which underlies each of the complex musical compositions. In addition to the perfectly executed musical and vocal techniques of the band, the production is accompanied by a mind-blowing laser light show to enhance the overall musical performance. The light show is complete with multiple computer synchronized lighting fixtures, including multiple laser light displays and a wall of colorful video to compliment each musical sequence. We are now beginning the month of October, which many are aware is Breast Cancer Awareness Month. This worldwide health campaign, which takes place annually from October 1st - October 31st, serves to increase Breast Cancer awareness & education, as well as raise funds for ongoing research into its cause, prevention, diagnosis, treatment, and cure. There are many ways to get involved during Breast Cancer Awareness Month to help make a difference in research, education, and support for those affected by the disease. 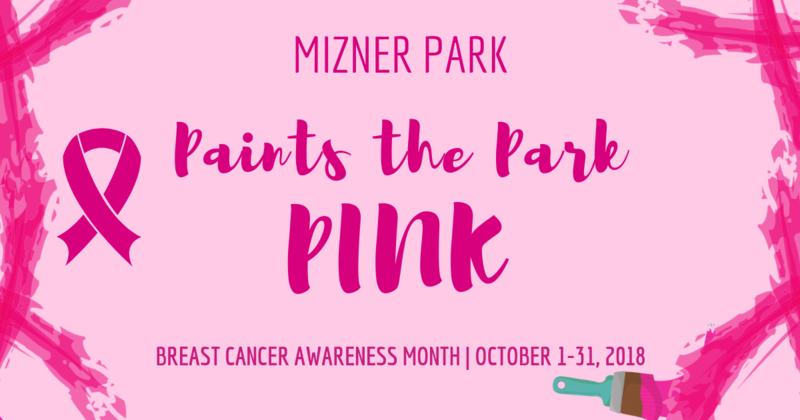 This October 2018, Mizner Park in Downtown Boca Raton invites you to join them as they Paint the Park Pink for Breast Cancer Awareness Month. Throughout the month of October, Mizner Park will host a variety of special offers & events to commemorate Breast Cancer Awareness Month & raise funds for local Breast Cancer health services and education. Mizner Park is a proud supporter of Boca Raton Regional Hospital, with a portion of the proceeds from Paint the Park Pink specials and events going to support the hospital’s Breast Cancer awareness programs & services.